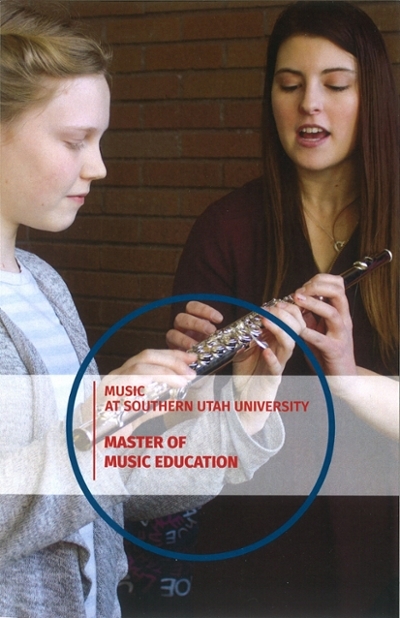 Southern Utah University's Master of Music Education is a 30-credit graduate program designed specifically for current school ensemble directors who want to continue working while obtaining their degree. Teachers will utilize their classrooms as experimental laboratories while they master best practices, broaden their pedagogy, and grow as artists themselves. Students will meet at SUU for three week on-campus sessions in June, then complete the bulk of their course work online throughout the school year, tailored to match the schedules of busy teachers. With over 1/3 of the degree being electives and individualized projects, you can improve on the skills that you truly want to master! Please complete the entire application and submit before the deadline of the term for which you wish to be considered for admission. Applications must be complete before the deadline. 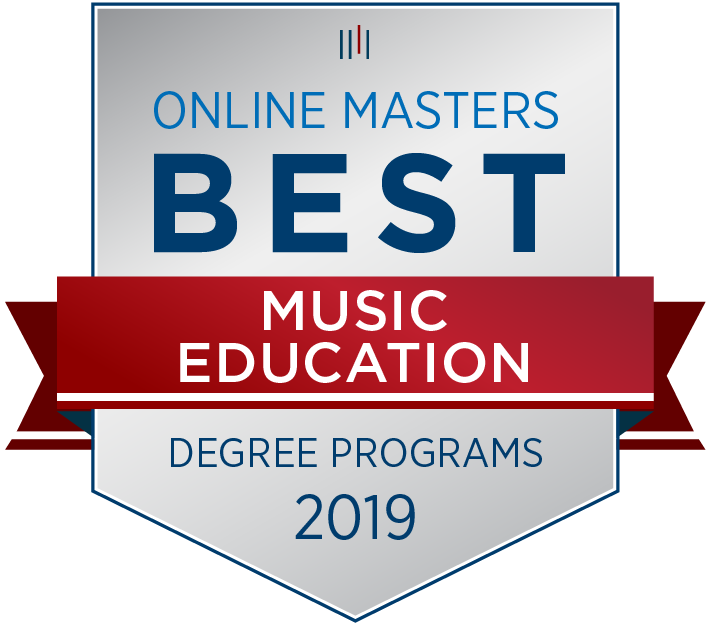 Prospective students will need to be currently employed as a music teacher in a school setting. Practicum assignments require students to try techniques with their own classes as the lab setting, the requirement of having a teaching position is of the utmost importance.